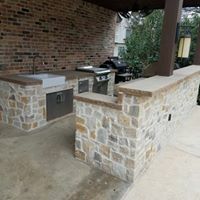 Beyond Expectations can build outdoor kitchens that are amazing quality, to give you the space you need to entertain for years and years to come! 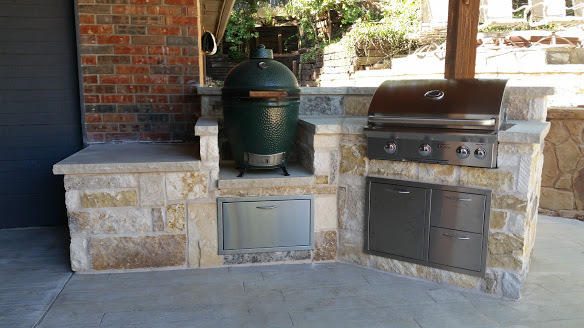 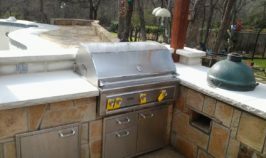 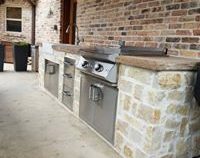 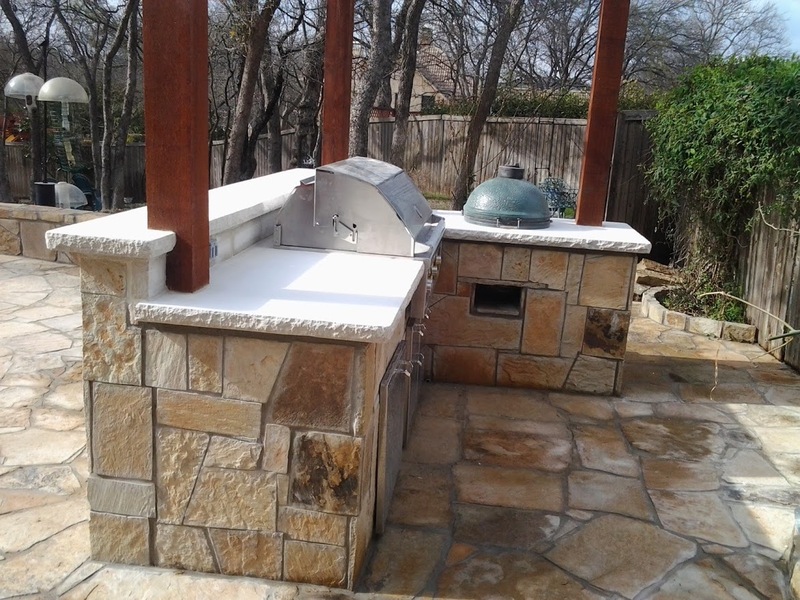 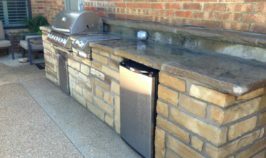 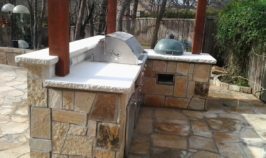 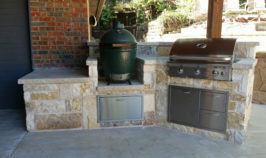 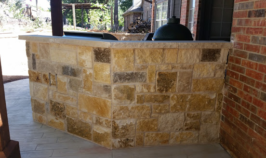 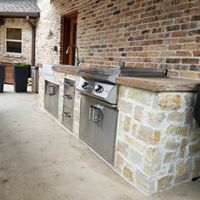 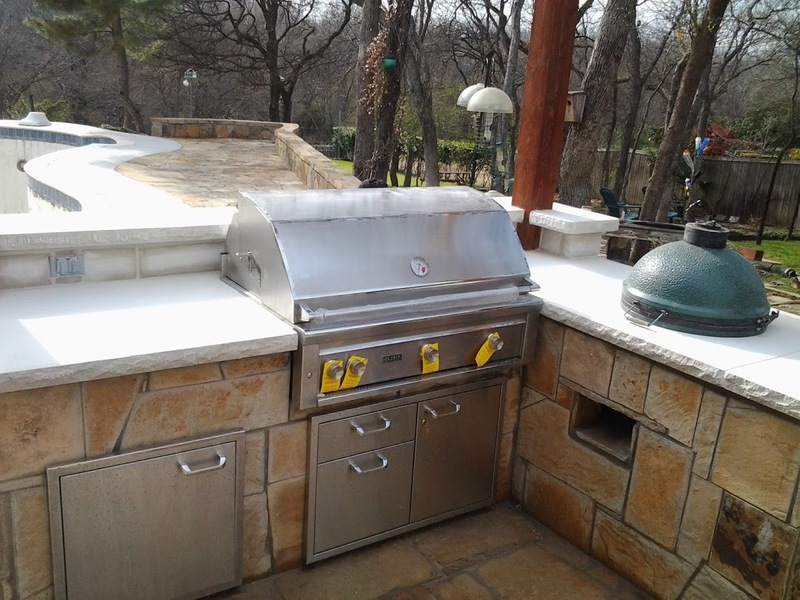 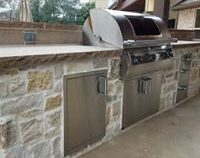 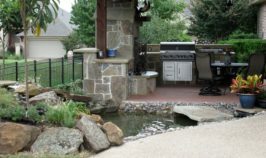 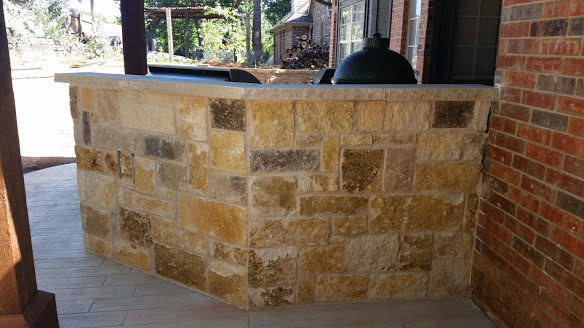 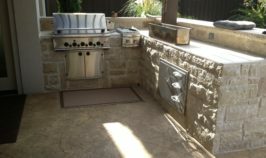 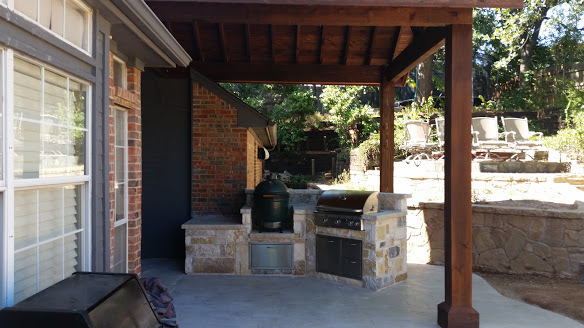 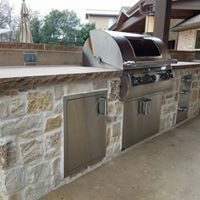 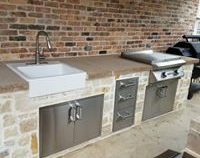 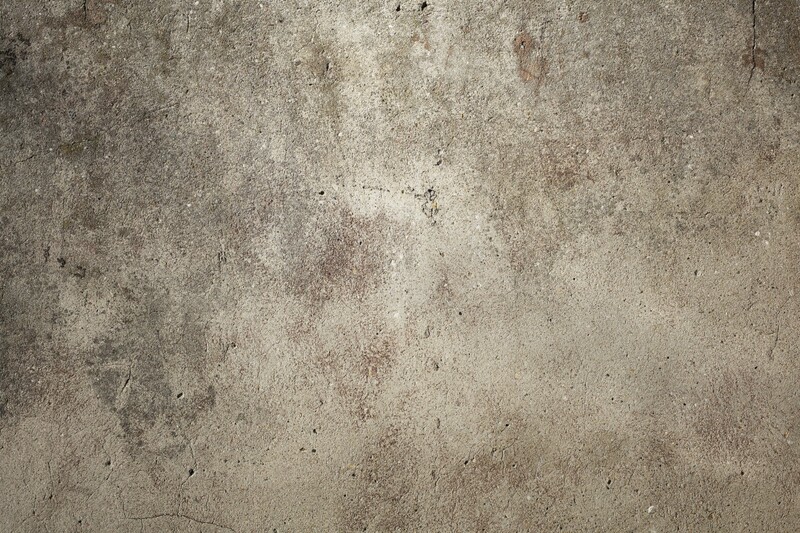 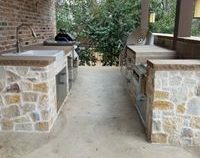 Perhaps you would like to build an outdoor kitchen fully – where you can cook complete meals and serve poolside or by the garden… Or, maybe you are hoping to just build a nice bar area that has refrigeration and counter space. 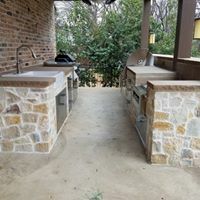 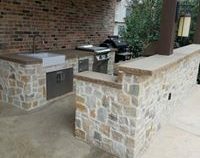 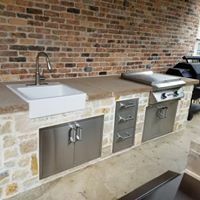 Whether your plan is to build a small outdoor kitchen area or a walk-up or swim-up bar – we can design, plan and build the outdoor kitchens you’ve always dreamed of. 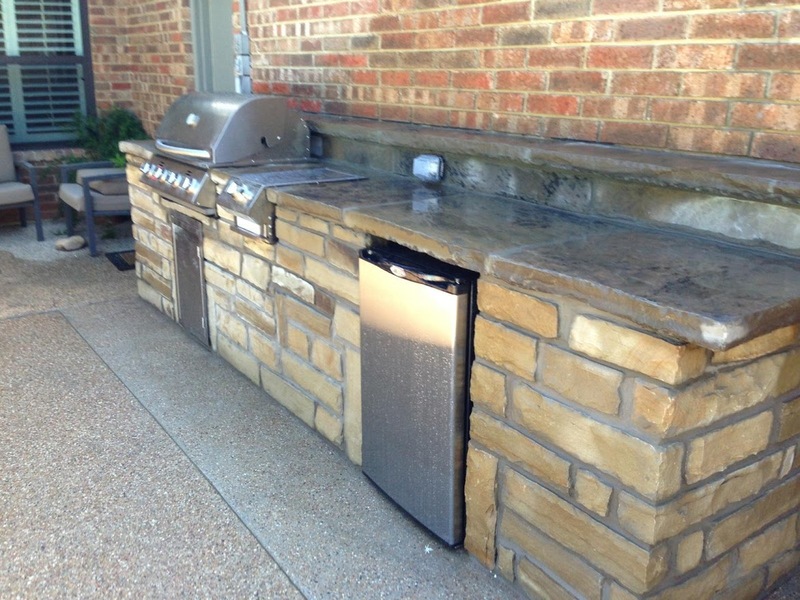 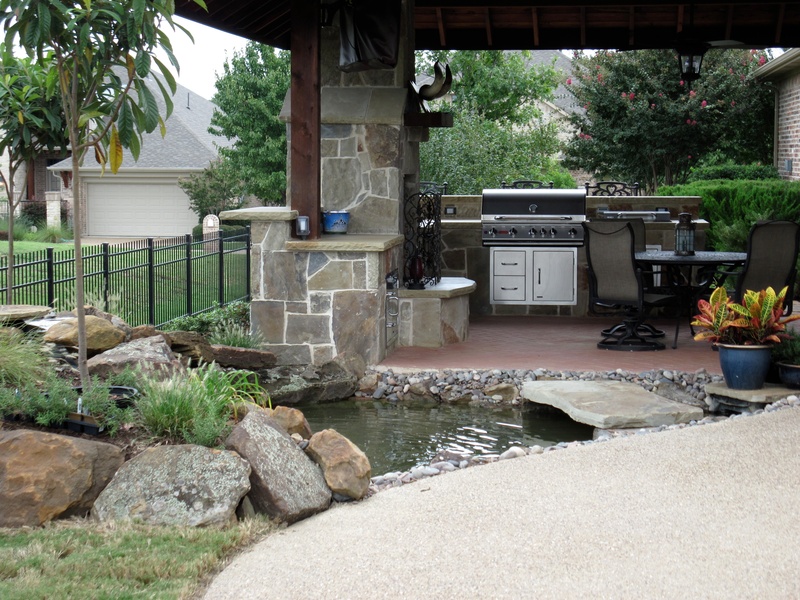 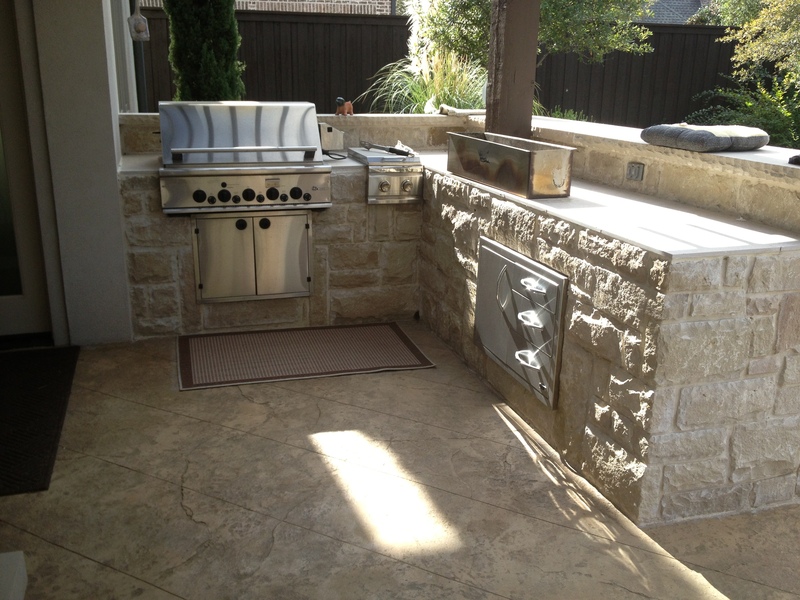 Entertain your friends in style with an outdoor kitchen of your dreams!